Easter Cupcakes There are 7 products. 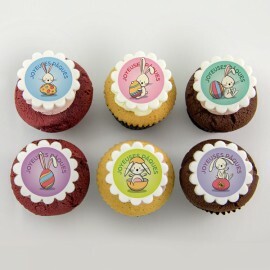 Cupcakes with Easter rabbits & eggs illustrations on marshmallow fondant. What can fit better my delicious carrot cupcakes with vanilla buttercream? 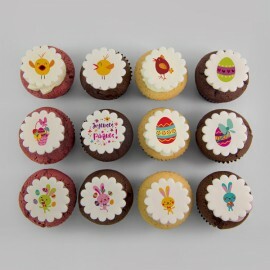 Easter cupcakes decorated with Easter illustrations. 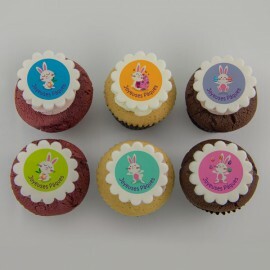 Easter cupcakes with rabbits illustations on marshmallow fondant. 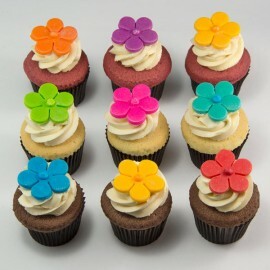 What can fit better my delicious carrot cupcakes with vanilla buttercream? 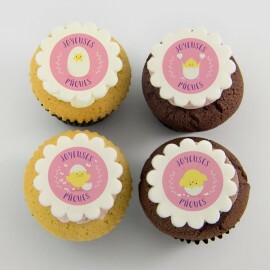 Easter chickens et chicks cupcakes decorated with Easter illustrations. 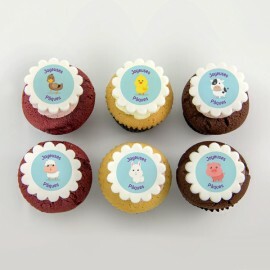 Easter animals cupcakes decorated with Easter illustrations. Easter chick cupcakes decorated with Easter illustrations.